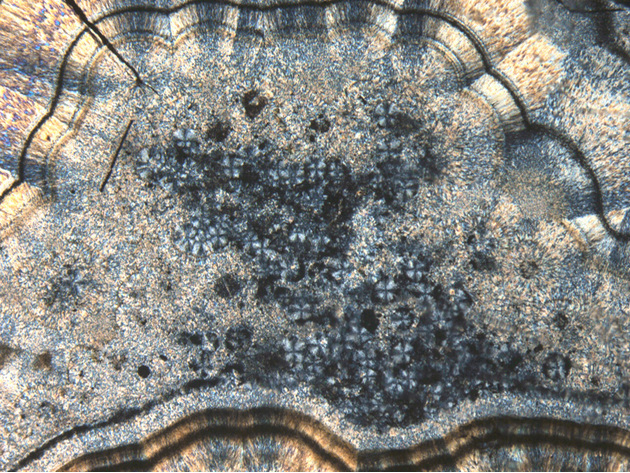 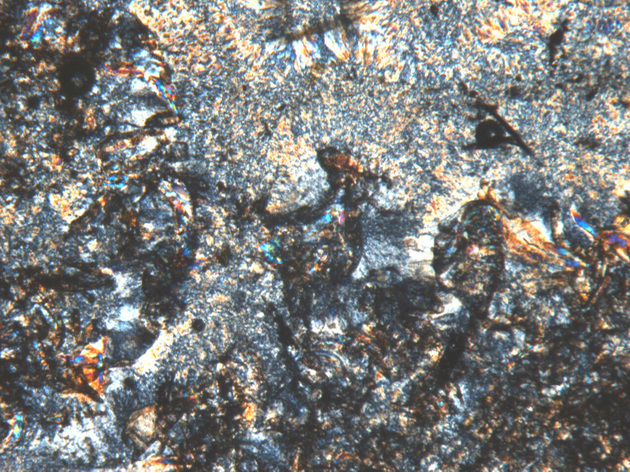 Crazy Lace Agate: Mineral information, data and localities. 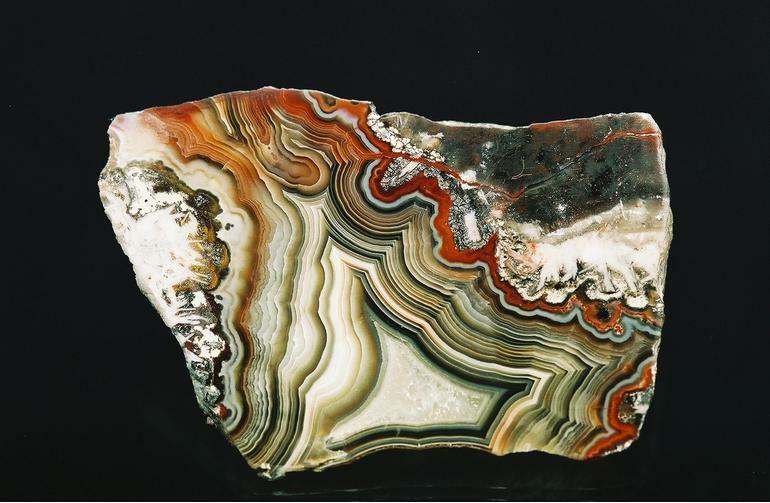 An agate composed of multicoloured twisting and turning bands. The following Crazy Lace Agate specimens are currently listed for sale on minfind.com.